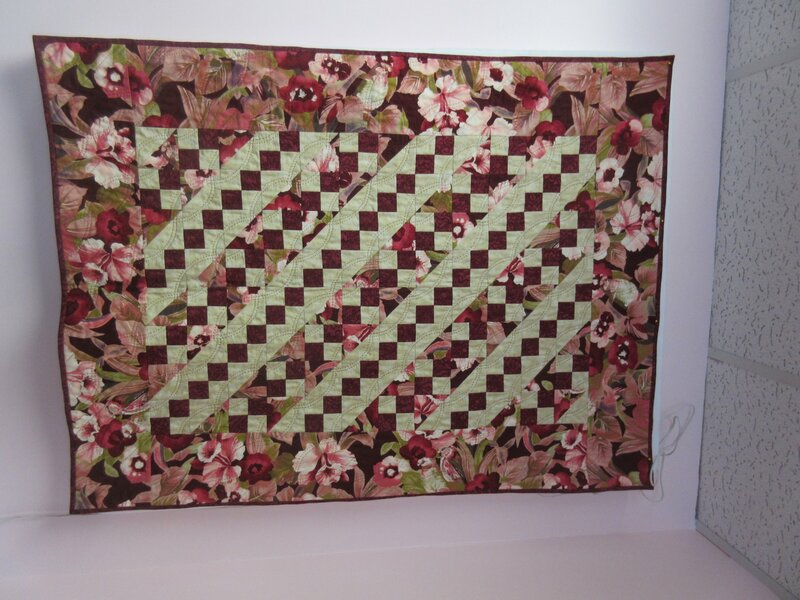 If you have ever wanted to learn how to make a quilt, this is the class for you. This class begins with a discussion of the different brands of rotary cutting equipment and how to use them correctly and efficiently. - Cotton fabric only, no flannels please!